Many people have considered selling their homes to enjoy a significant return in the current sellers-market. 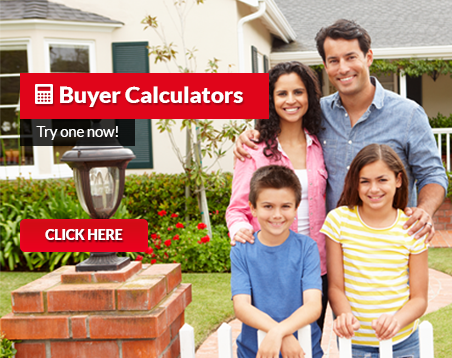 Real estate agent will help you get the highest profit when you are selling your home or investment property. Oshawa is also enjoying a surge in property value as like all the other cities around Toronto. Home owners are enjoying growth in their home equities and investment values. Real estate agents are working harder to help people earn greater profits from these deals. 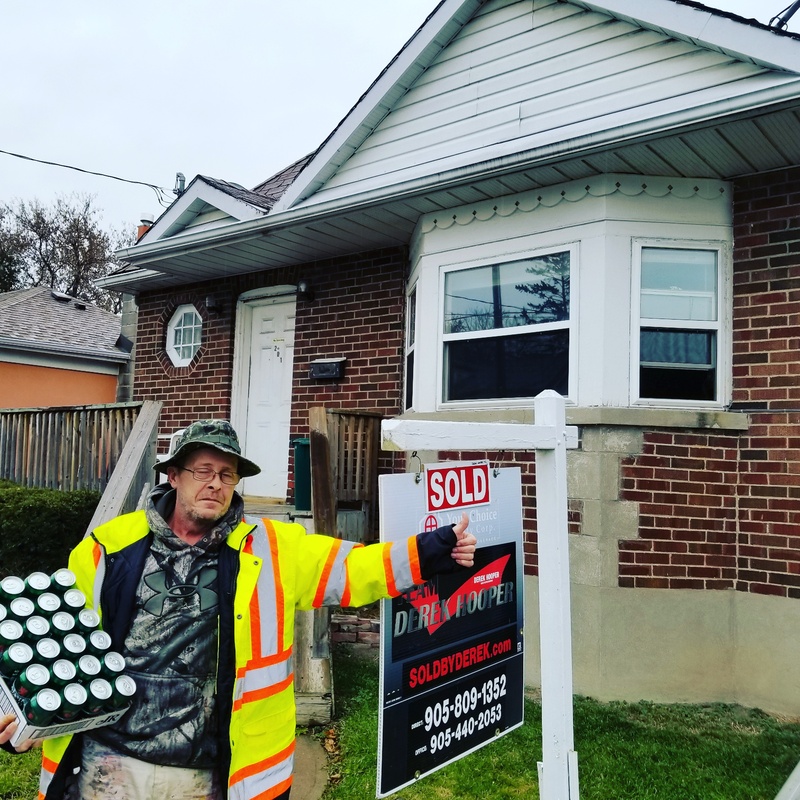 Real estate agents in Oshawa are constantly being contacted by home owners looking to sell their property. They want to know about market value of their homes and the average selling price of properties around their neighborhood. These days it is common to see multiple “for sale” signs on a street. People are buying properties within weeks of being listed. Sellers are getting their selling price. With interest rates being so low, buyers are also securing a great deal1 they get to own a property all the while paying low interest rates on the mortgage. 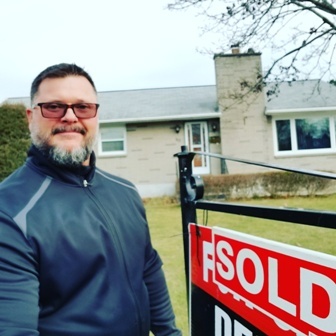 Real estate agents in Oshawa are helping young people and their families find their dream homes, within their budgets. 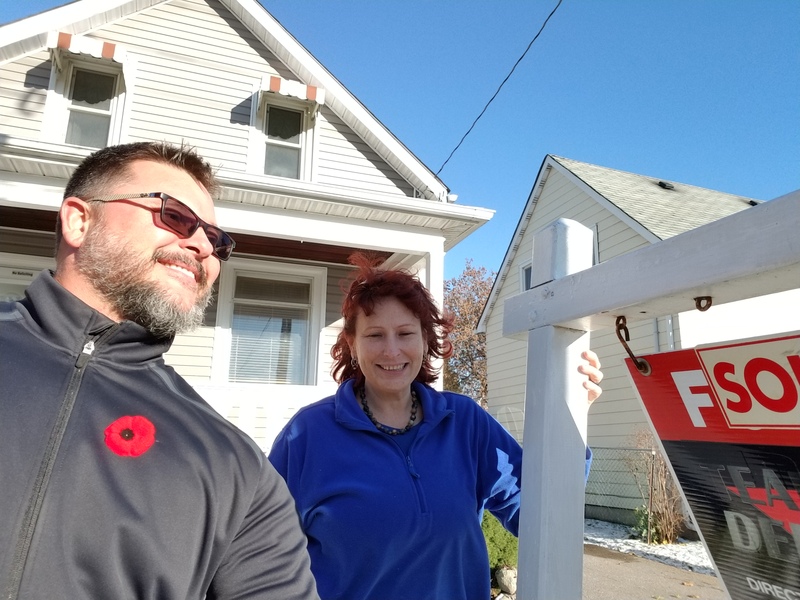 Local realtors in Oshawa know about the city and its neighborhoods. They know child safe friendly areas which has good schools, day care and parks- all amenities for a growing family. Real estate agents in Oshawa also have listing of condos which are preferred by professionals and busy individuals. Also, realtors can help you look furnished homes and close the deal quickly without too much disruptions in your busy schedule. Many people would ask why to hire a realtor when there are so many people listing their houses by themselves? The answer is simple, you cannot replace the experience a realtor has gained while working in this market. They have worked and will help you weed out any bad deals which might sound tempting but the results can be disastrous. An honest and friendly real estate agent will provide you with information, answer your questions honestly and will help you look and decide at the properties based on your budget and goals of your life. They will help you get ahead financially. Buying or selling a house is a significant step in your life, get some advice from a professional before going through with this step, you will glad you did! 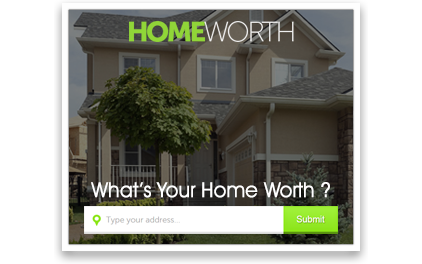 For more information about properties listed in Oshawa or to list your home for sale call now!